Rather than pushing a partisan solution whose efficacy is debated, members of Congress should advance bipartisan net neutrality legislation. Three Republican bills now introduced by House Energy and Commerce Committee leaders offer promising starts, containing the very open internet provisions that Congressional Democrats sought in 2010 and President Obama’s FCC implemented that same year: no blocking, no throttling, no paid prioritization. 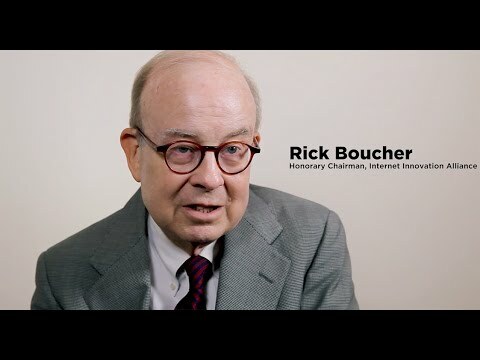 IIA released the following quotes from IIA Founding Co-Chair Bruce Mehlman and IIA Honorary Chair Rick Boucher urging Congress to advance a bipartisan legislative solution for net neutrality, rather than the Save the Internet Act. 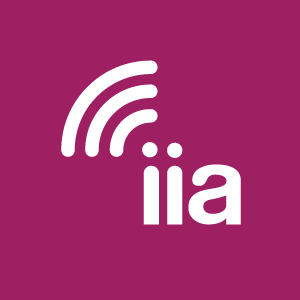 IIA issued the following statement in response to the House Dems’ launch of the Save the Internet Act today, which would entail a return to Title II for broadband. The door is open once again to large-scale broadband investment, but some in Congress are now urging a return of the heavy-handed regulatory treatment imposed on broadband in 2015. That would be a major mistake for the country at large and particularly punishing for broadband investment in our rural regions.